It’s National Allotment Week here in the UK, headed up and pioneered by the National Allotment Society. It’s a great chance to recognise the volunteers that help make your local allotment association run and survive. If you haven’t got an allotment, then it’s a great opportunity to seek our your local allotment open day to see what it’s really like to have an allotment. There’s been a lot of talk of allotment sites up and down the UK coming under threat, the most prevalent of these stories being Farm Terrace in Watford (a case which went all the way to the high court in the end) – so allotments really do feel like a use them or lose them entity in our local communities. 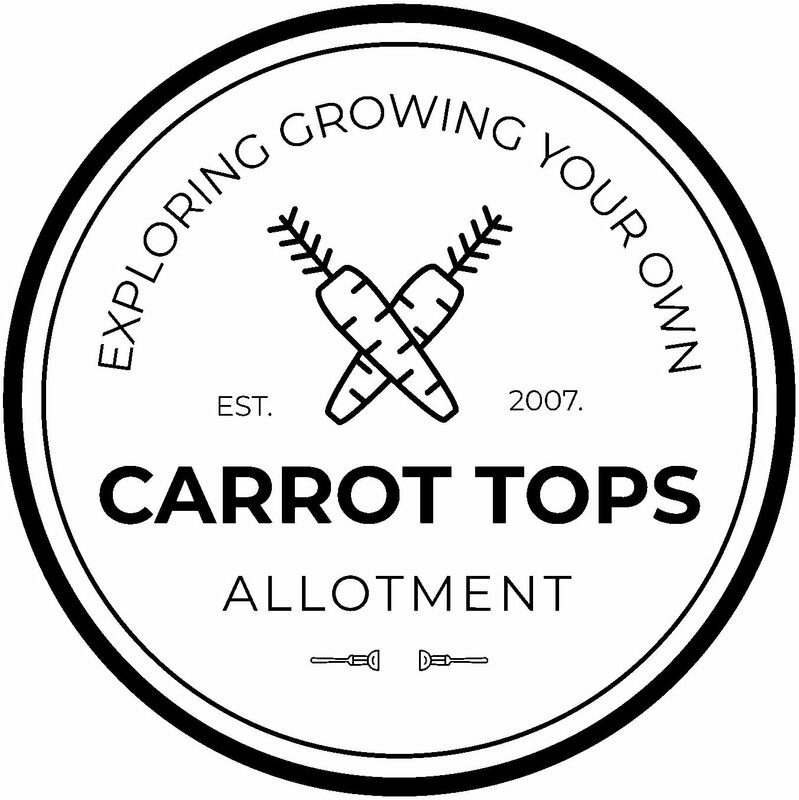 Click here for a great little interview with NAS about what National Allotment Week is all about and what it hopes to achieve. From personal experience (coming up to 10 years now) I’ve found that my humble allotment has given me so much including access to an outdoor space, exercise, general improvement in my own well being, education, friends and relaxation in a busy world that we live in – so it’s something that I highly recommend to try if you’re sitting there thinking about giving it a try. Below are some links to some other articles I’ve done about getting hold of allotment and just how easy it is to maintain. I bet you’re wondering “how do I get an allotment?” I can imagine that many of you will be toying with the idea of starting something new. Getting hold of a plot these days is no mean feet due to the increasing waiting lists and the reducing of green space across the country. An allotment can be quite a daunting hobby to take on – but very rewarding at the same time. Here are top 10 things to do that will help you hit the ground running when you take on an allotment. Many of us would love to try our hand at gardening, but live in an urban area and only have access to a courtyard or balcony. However, this doesn’t mean that you can’t garden at all, as you can use containers and hanging baskets to add life and vibrancy to your urban space and create an urban garden. Here are our top 10 tips for maintaining an urban garden.